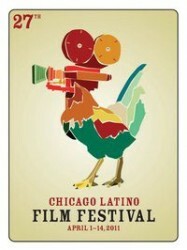 All artwork must incorporate: 28th Chicago Latino Film Festival April 13-26, 2012. For more information, visit www.LatinoCulturalCenter.org. Or call, 312-431-1330.